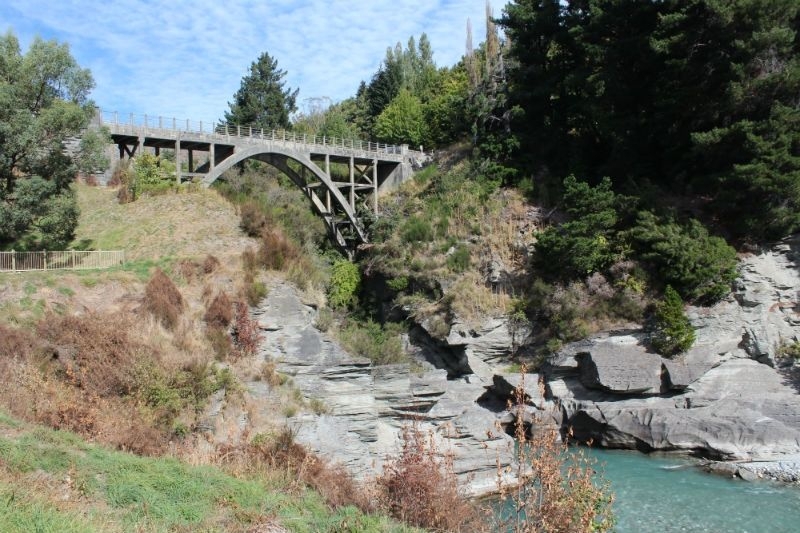 From the Shotover public car park, take the scenic 30 minute return walk to the secluded Morningstar beach. Along the way, information panels provide you with an insight into the gold mining history. 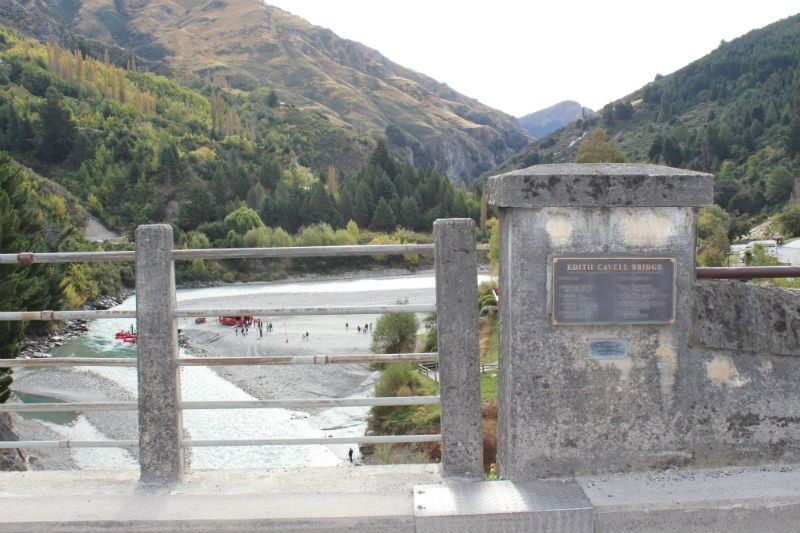 Situated at Arthur's Point, Edith Cavell Bridge is an iconic structure crossing the Shotover River. 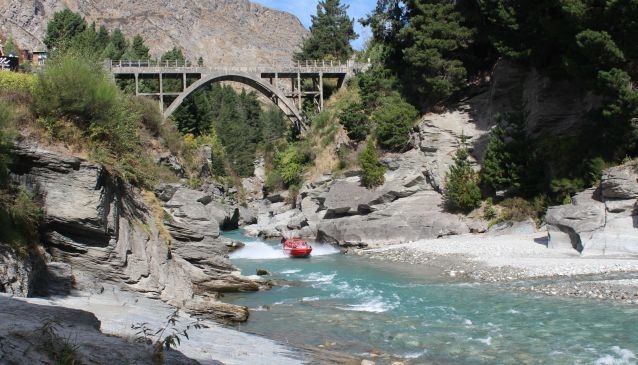 The historic bridge is a short drive from both Queenstown and Arrowtown and is the home of the thrilling Shotover Jet Boat activity. 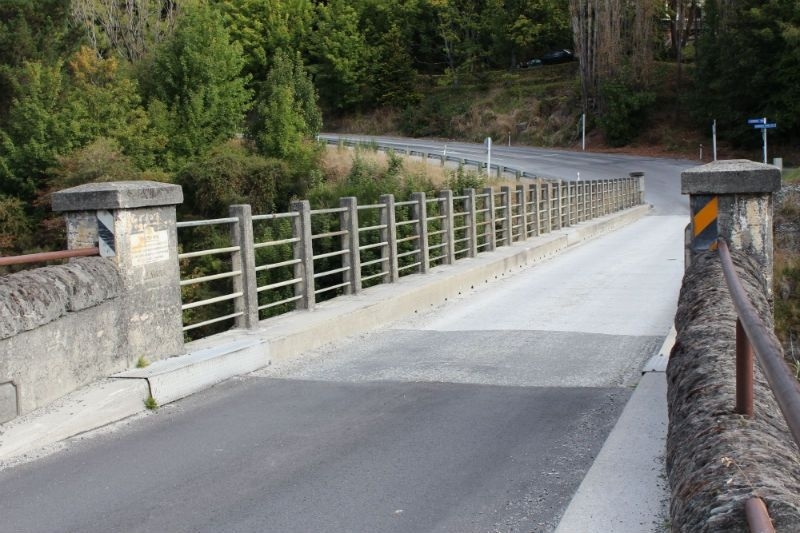 The bridge was designed by the Public Works Department, with the bridge being constructed between 1917 and 1919, costing over $8000. The bridge significantly improved the route for gold miners seeking their fortune. 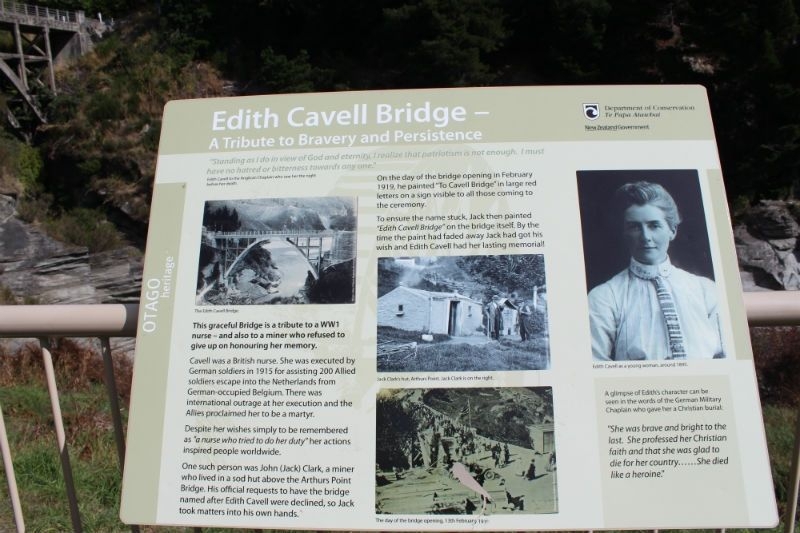 The bridge name actually came from an older miner, Jack (John) Clark, who came up with name,'The Edith Cavell Bridge', in recognition of the well known British nurse, who was executed in 1915 by German soldiers for assisting the 200 Allied soldiers escape into Netherlands from Belgium. 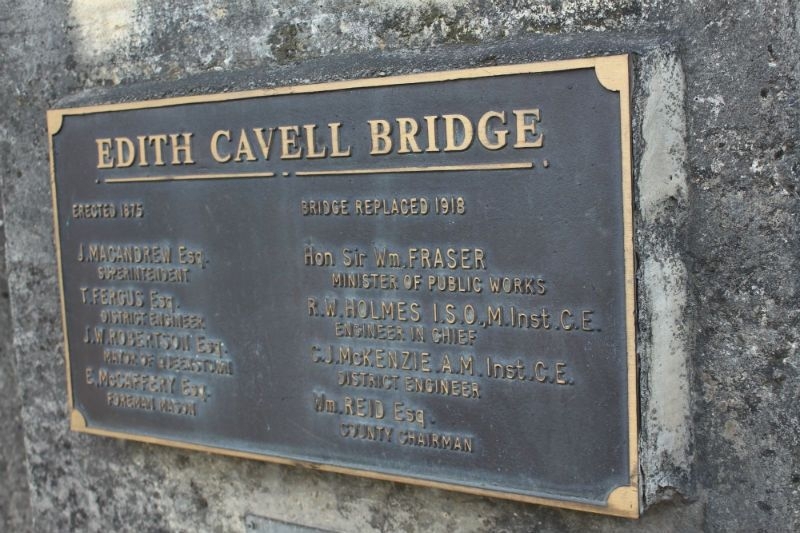 Although this suggestion was not popular with the council, he took the initiative and painted 'Edith Cavell Bridge' on the bridge and the name eventually stuck. 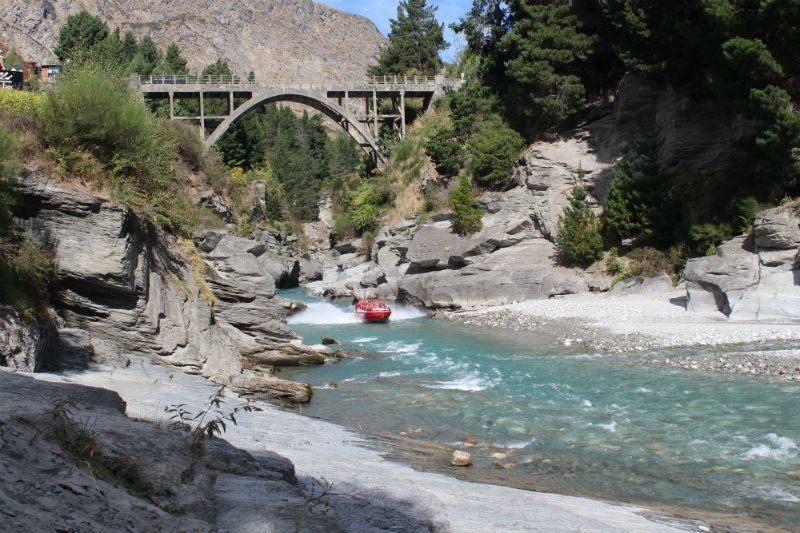 Situated next to the bridge is Cavells Cafe, overlooking the Shotover River and the jet boat activity.